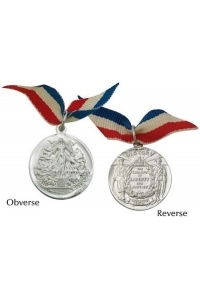 Encapsulated in a clear plastic case. 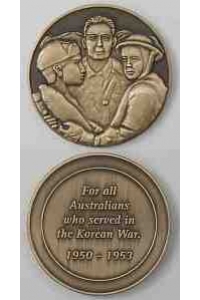 A commemorative medallion for all Australians who served in the Korean War. 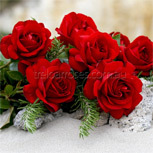 Encapsulated in a special folder. Presented in a suede pouch inside an informative folder. Two sides. 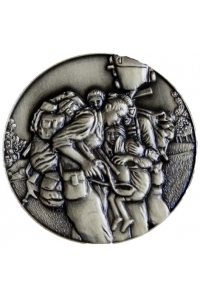 This medallion was produced by the ANZAC Day Commemoration Committee of Queensland to commemorate the service and sacrifice of Australians who were sent to Iraq as part of a multinational force to fight the war against terrorism. 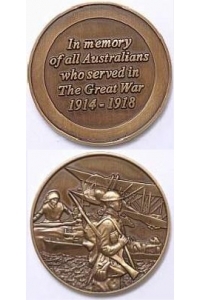 Money raised will be use for veteran welfare, ANZAC educational projects, the preservation of wartime memorabilia, and the construction and refurbishment of war memorials and honour boards. 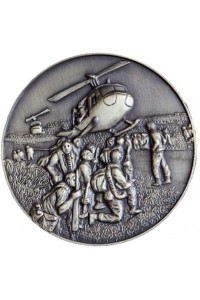 This medallion was produced by the ANZAC Day Commemoration Committee of Queensland to commemorate the service and sacrifice of the Australians who were sent to Vietnam in response to a request from the South Vietnamese Government to the Australian Government of the day. 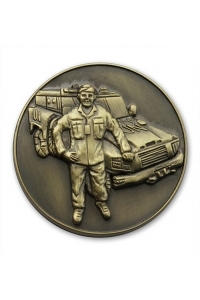 This medallion was produced by the ANZAC Day Commemoration Committee of Queensland to commemorate the service of the Australians who have deployed as part of an Australian-led International Force in East Timor (InterFET) and the International Stabilization Force (ISF) to support the East Timorese Government in maintaining the stability and development of its security sector.